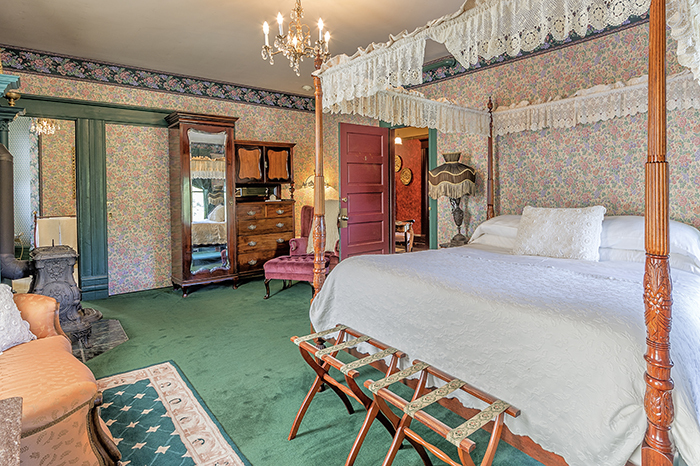 The Old Consulate Inn features eight unique, non-smoking rooms for adults and children over 14. High (H) season: Jun 1 - Sept 30. Low (L) season: Oct 1 - May 31. High season and festival weekend reservations might have 2- or 3-night minimum. Click a link below to sort by room features. Rates subject to change based on availability. 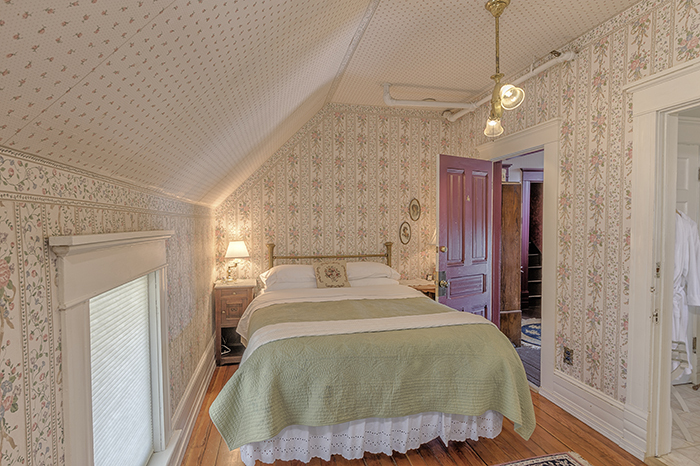 King bed, water view, tower nook, fireplace, private bath with shower and tub. 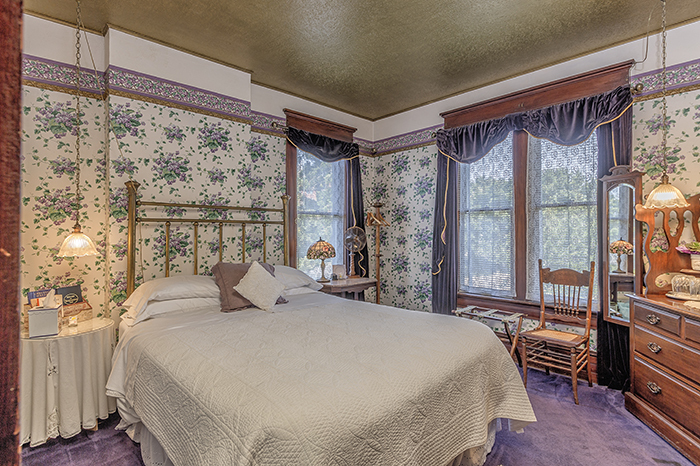 Queen bed, park view, rich wood trim, private bath with shower. King bed, garden view, private bath with shower and pedestal sink. 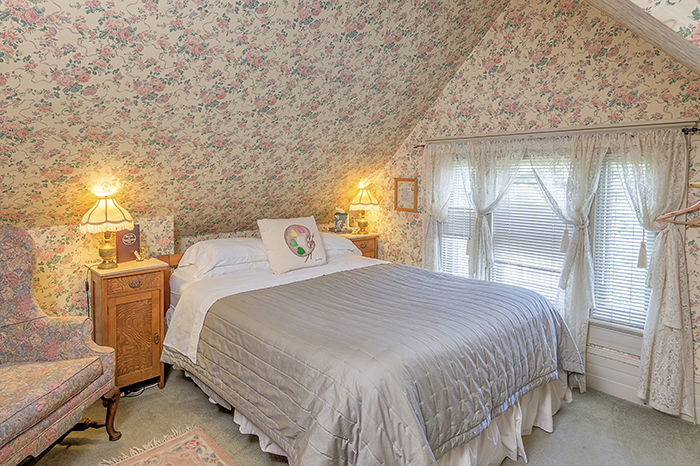 Queen bed, mountain view, private bath with tub and shower. Dog-friendly. 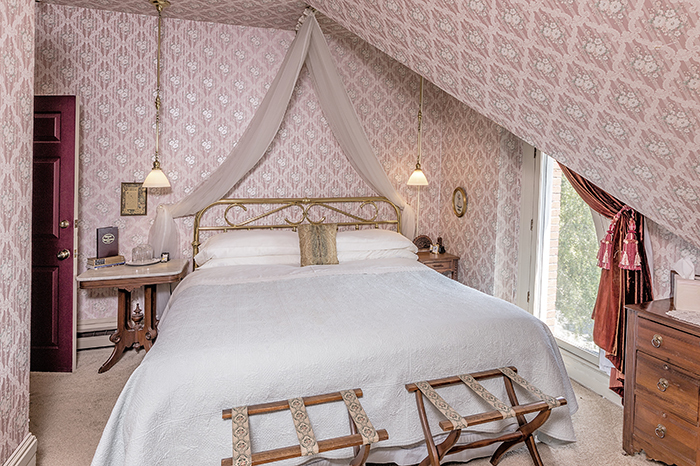 King bed, water view, tower nook, private bath, and en-suite clawfoot tub. 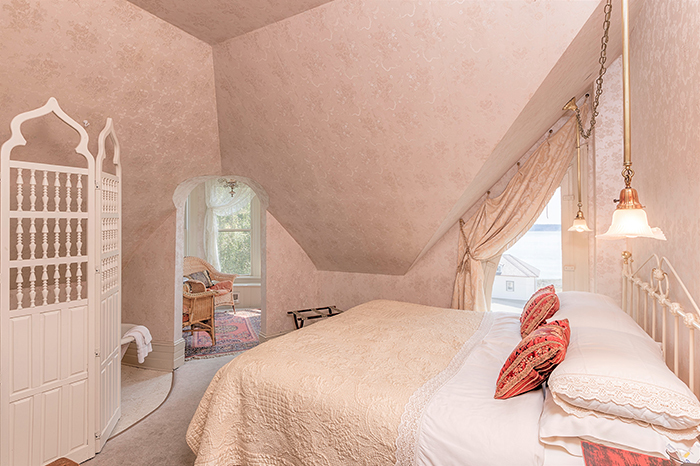 King bed, water view, sink en suite, electric fireplace, private shower. Two twin beds, marble sink en suite, private bath with shower. 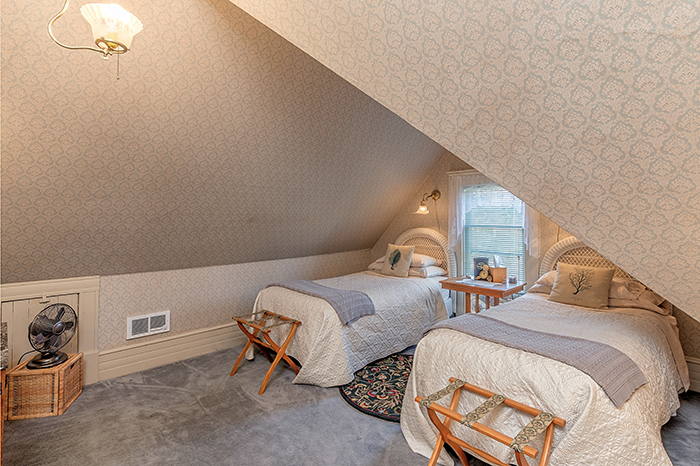 Queen bed, park view, private bath and separate private shower. 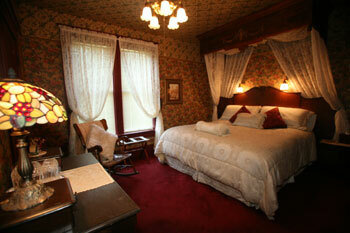 The premier Victorian Port Townsend bed and breakfast - Savor the Old-World charm with the the high-tech comfort.